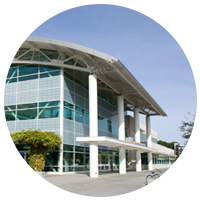 Lock Safe Services has been present in Orange, CA for more than a decade. In these years, we have never once failed to provide round-the-clock assistance to our clients. Our expertise extends but is not limited to residential, commercial and automotive locksmith needs. For the benefit our clients, we work 24 hours a day, 7 days a week and 365 days a year. We are proud to be your sole point of contact for all your locksmith requirements, be it emergency or otherwise. It is not easy to build a trust that gives your clients the confidence to call you when they need you the most. While our emergency assistance helped to put us on the map, it is our immediate response and quality of work that has allowed us to stay there for the last ten years. Our locksmiths have the required experience and training to handle all kinds of locks. We also train them on cutting-edge tools and new market trends so that they can offer you on-site solution when required. Additionally, all our locksmiths hold the highest educational qualifications and years of experience, which makes them adept at handling all kinds of locksmith jobs with utmost diligence. We strongly recommend our clients and prospective ones to never trust a locksmith that cannot provide his credentials. Professional locksmiths are not only reliable but also maintain their integrity and competency during the job. Lock Safe Services will never hire any professional who lacks the right credentials and skill set. Hence, we can assure you that our technicians have the required qualifications to tackle even the most complex home security systems and recommend advance locking solutions for a commercial setup. If you are wondering how much does a locksmith cost, especially the one who has wealth of experience and knowledge, then rest easy because Lock Safe Services is not only the most trusted name but also the most affordable locksmith service Orange, CA area. 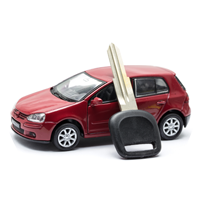 Our locksmith prices are reasonable because we believe in making safety affordable and accessible to everyone. Being a cheap locksmith alone will not make the cut, and this is something we learned very soon into the business. 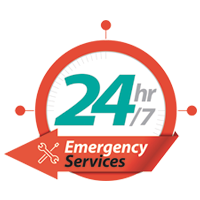 What makes Lock Safe Services a trusted name is the availability of our services round the clock. 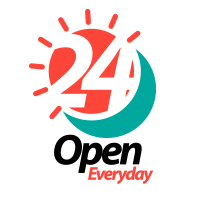 Not only do we work 24/7, we also promise to send you assistance within moment’s notice. To deliver that promise, we have a fleet of sophisticated mobile locksmith units that are ready for dispatch, as soon as we receive a call from our clients. Moreover, these units have state-of-the-art equipment to help you with on the spot solutions. Lock Safe Services professional locksmiths can be contacted for your 24/7 locksmith needs, just as much as a simple locks change. 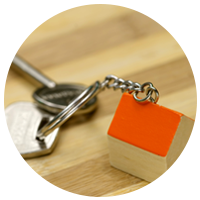 In fact, we encourage you to ask for our locksmiths to evaluate your property. Let us assess your homes or offices for any potential loopholes and recommend solutions before your privacy is invaded by an intruder! Call us today!